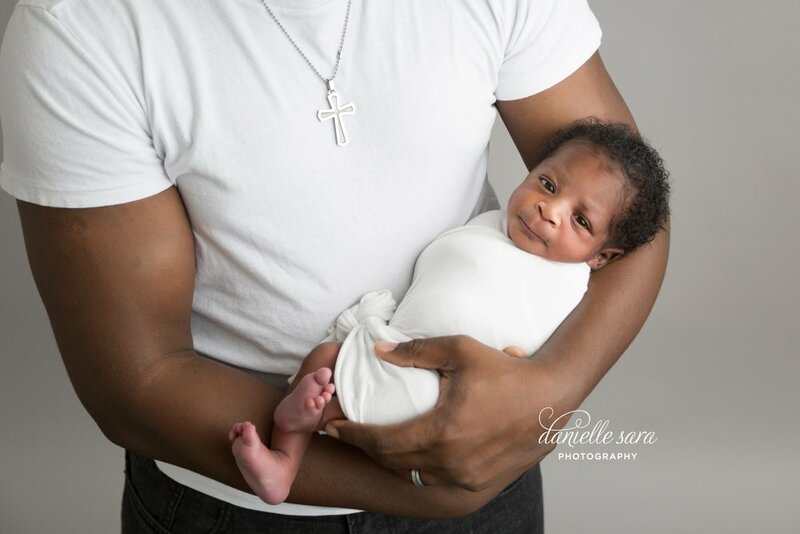 Every parent knows time with your little ones flies way too fast. One minute you’re rocking them to sleep, the next you’re up late making sure they get home in time for curfew. It’s bittersweet when they meet yet another milestone and your pride swells over with just a twinge of sadness that the moment is ever so fleeting. 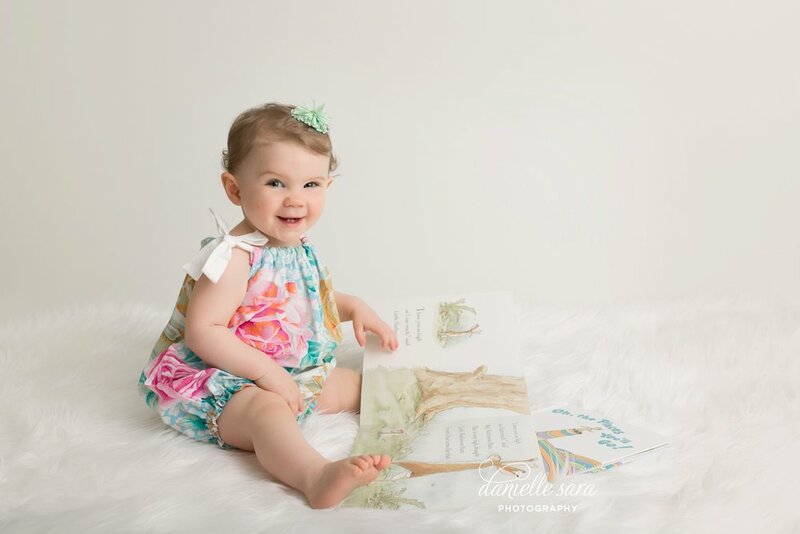 I love helping families document these precious milestones, knowing they’ll look back on them with fondness for years to come. 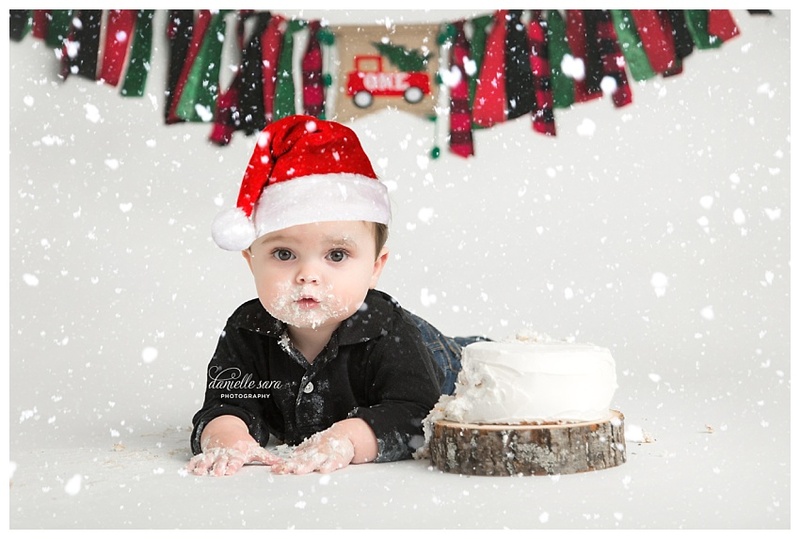 One of my favorite milestone sessions is the first year cake smash. 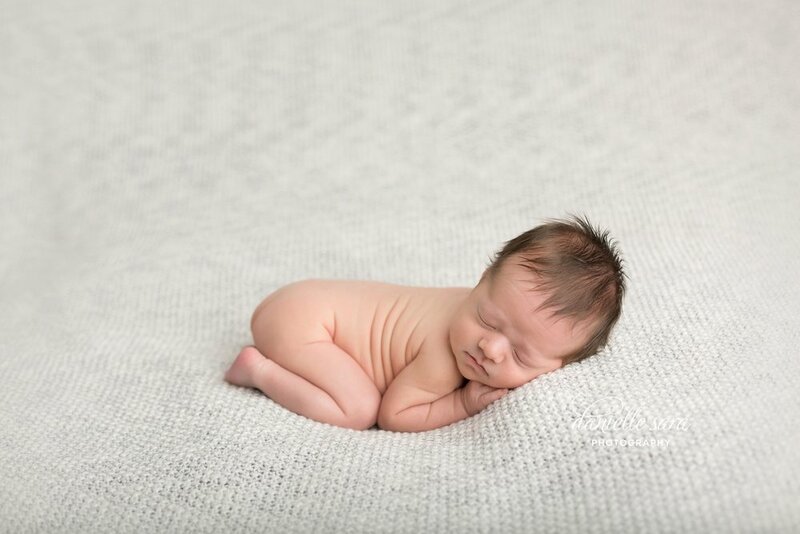 That first year creeps up on you so incredibly fast as you watch your sleeping bundle transform into a curious tot. 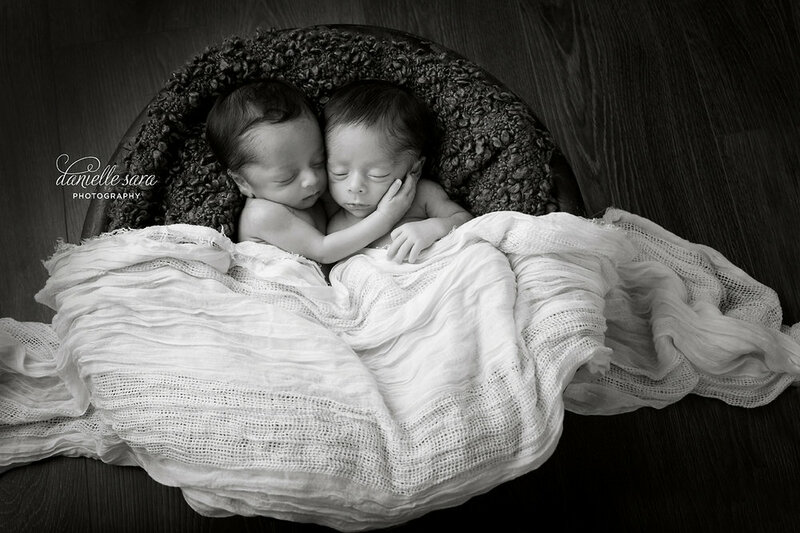 Their little personalities begin to emerge and it’s a perfect time to document all that sweetness you wish you could just bottle up. 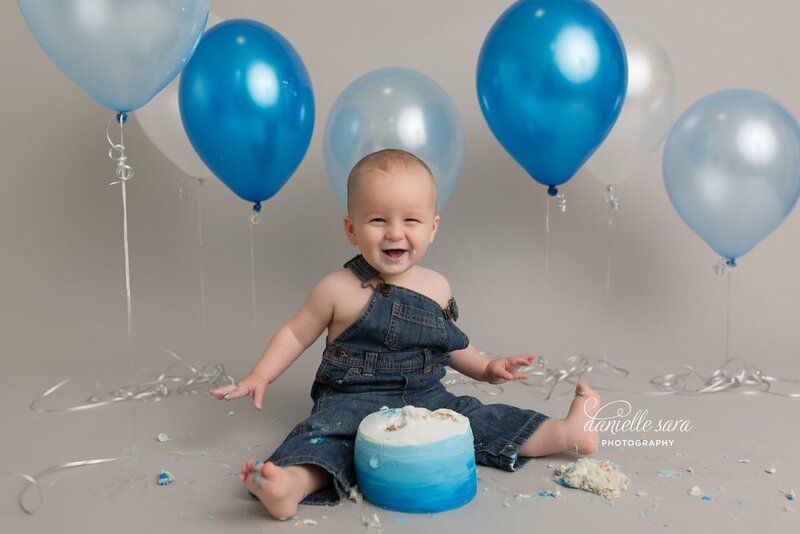 Each session includes photos before the cake as well as a series of “smash” photos. 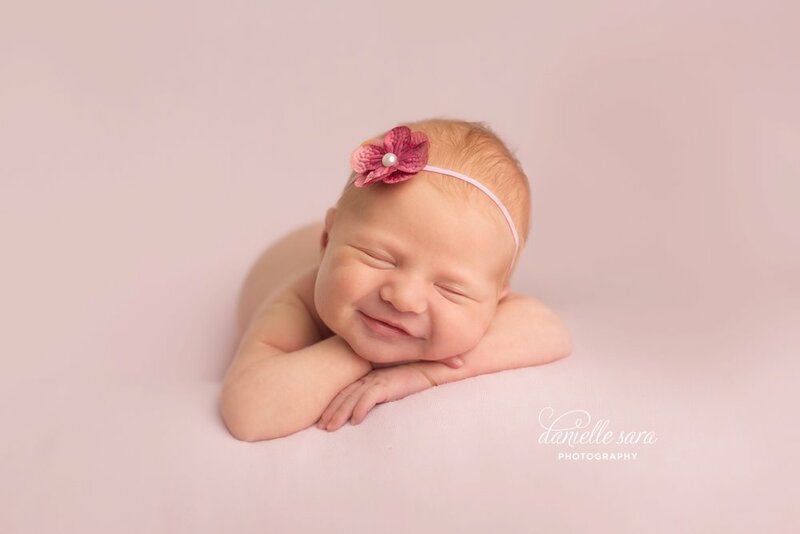 I customize each session with a different theme and I love coming up with something truly unique for each baby. Being able to express creativity through the individual set designs is one of the reasons why I love these sessions. 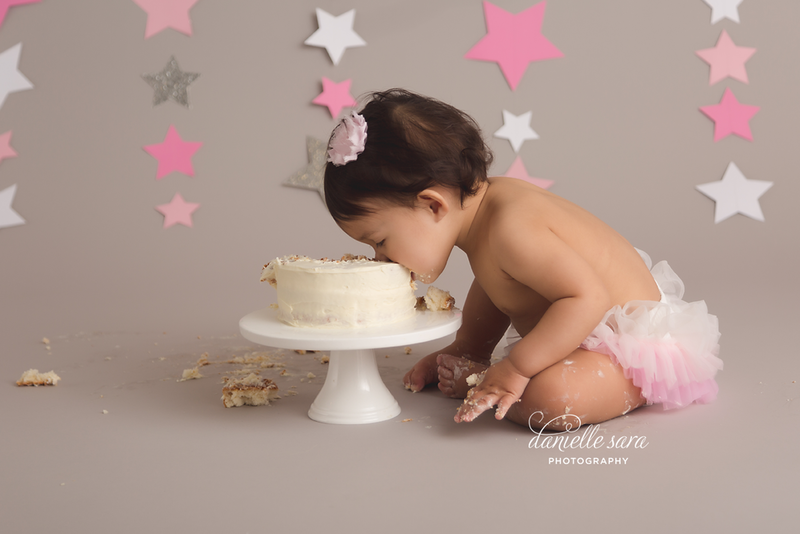 For a lot of my tiny clients, it’s their first encounter with cake, and watching them play and discover this new and delicious food is truly a treat. Some are hesitant and cautious, and others are game to dive right in. 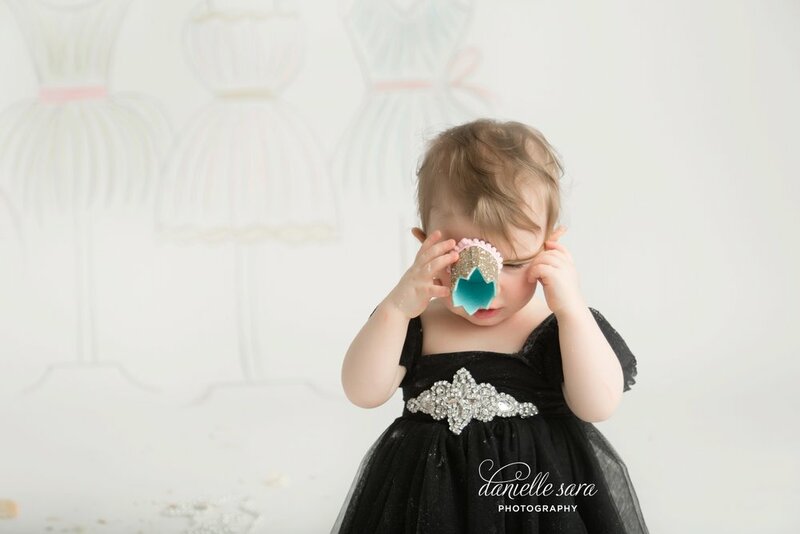 Whether they eat the cake or not, we still have fun with it. It’s one of those developing personality traits that makes each session so unique. 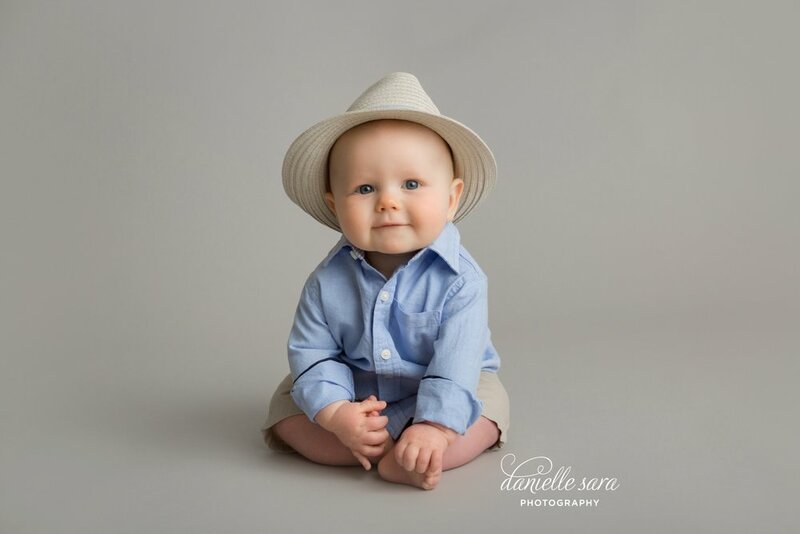 If you’re currently enjoying baby snuggles with an infant, don’t blink. That first year is full of long days and sleepless nights but they don’t last forever. 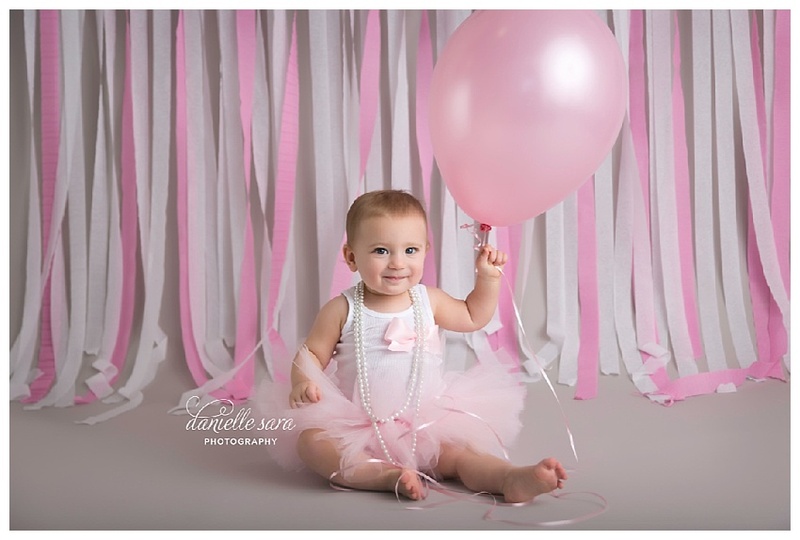 Before you know it you’ll be planning a first birthday, and the other years will follow suit just as quickly. 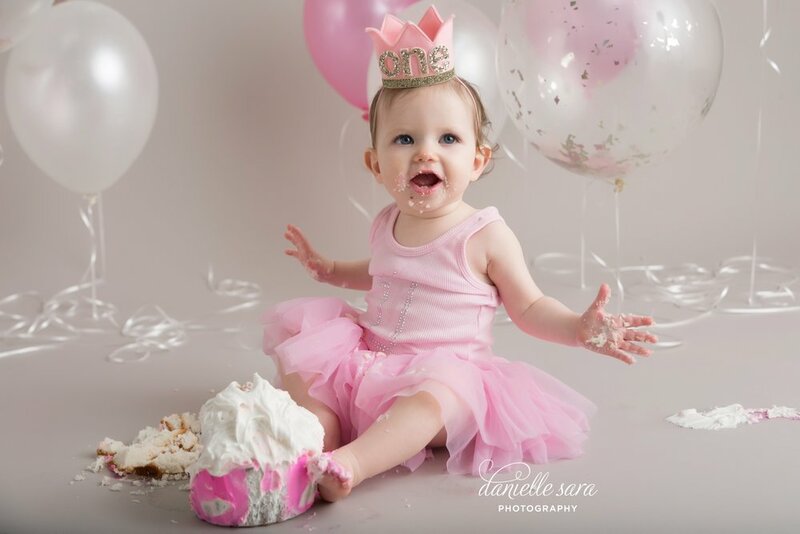 I would love to help you document the special first birthday with a cake smash, come up with a theme, get creative, and design something truly unique for your family! 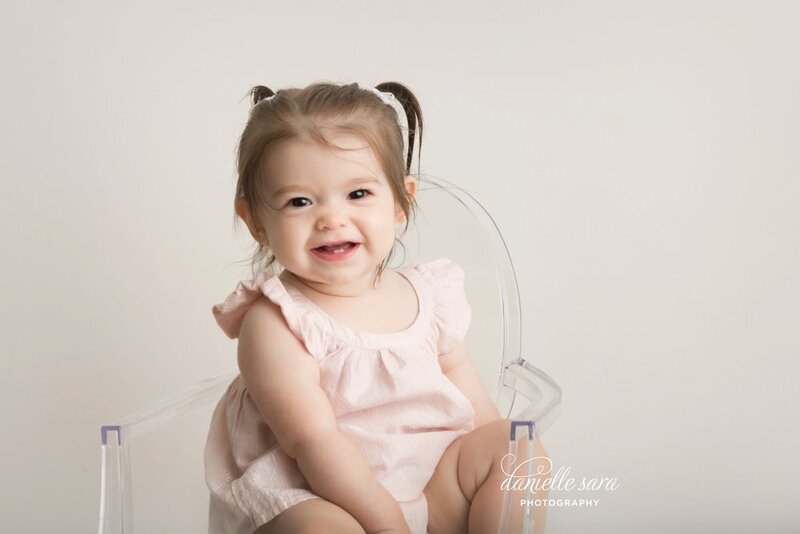 You may not be able to bottle up this time, but with portraits that freeze the moment, you have the next best thing. 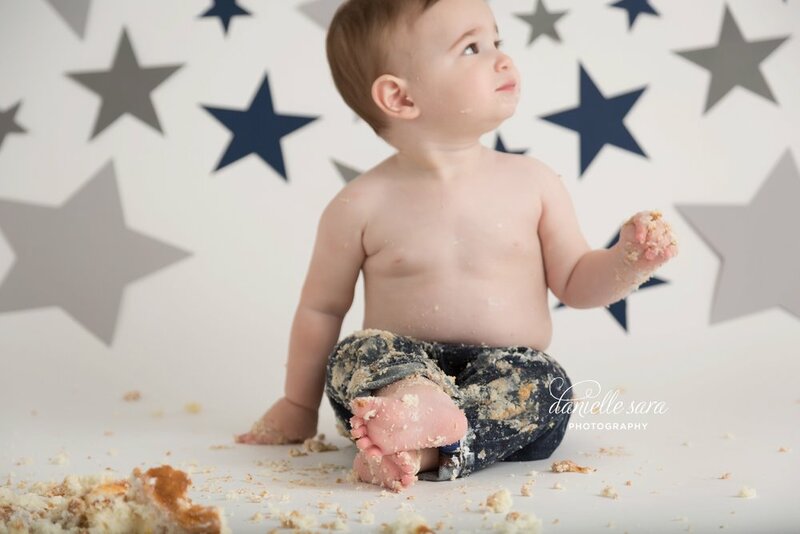 Cake smashes are so much fun, and you will forever treasure the memories made watching your little one celebrate. To book a session, contact the studio using the contact link above!